Happy New Year 2016! Before Christmas we ventured north in our van without any plans for the new year again. 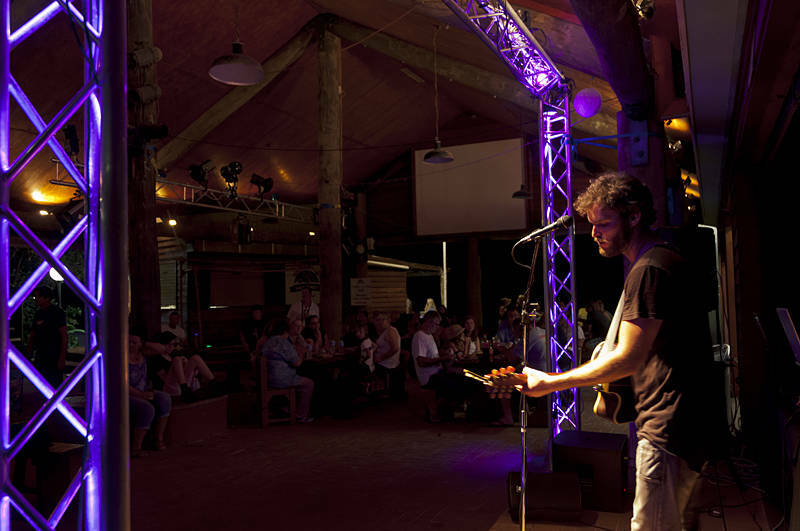 This is Ben Beasley playing at the hideaway on Keppel Island. We stayed on the island for an extra week by helping out in the Holiday Village. We return to mainland Australia on the 3rd Jan.